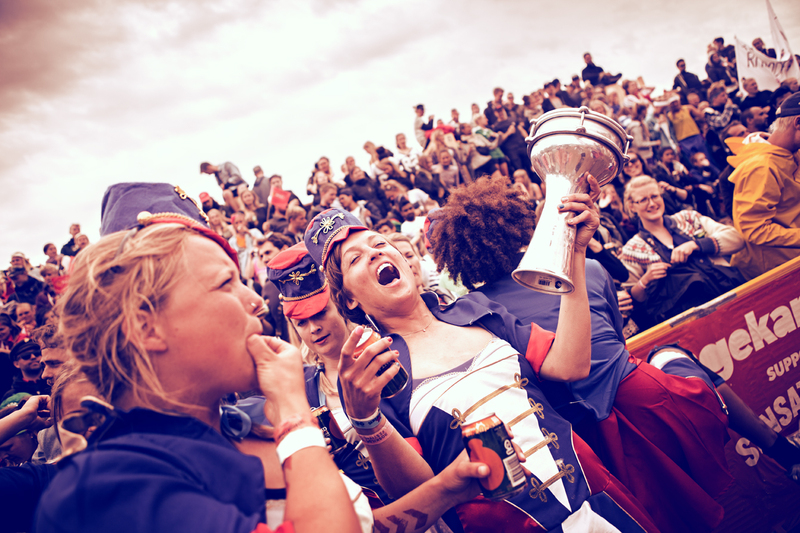 Four fantastisk Asylum United teams played in Sensational Football Day 2 at Roskilde Festival 2013. The teams played their own small tournament and contributed with with big smiles, sincere celebration and beautiful football. 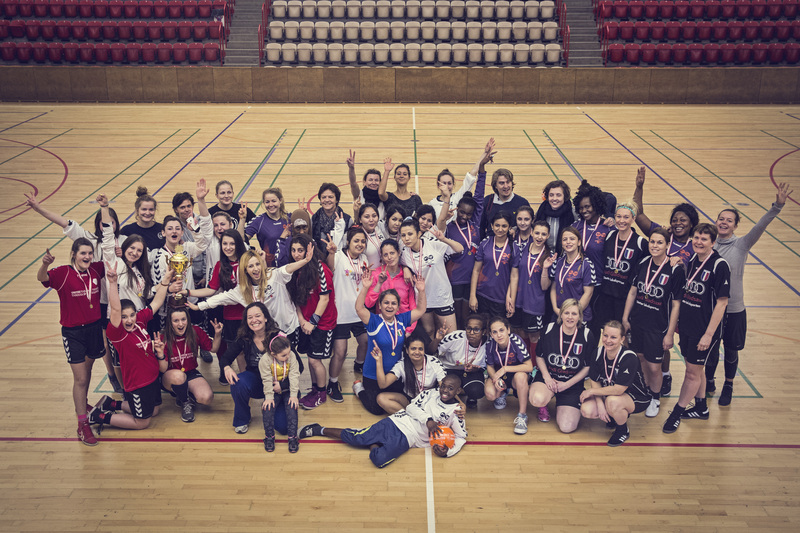 The Asylum United-women live at Danish asylum centres and are trained in football once a week by volunteer women from all over the country. Some of the women have never done sports before and never played football before, but they love the game and being active. ‘United to change the world through sports and music’ is the mindset of the Asylum United-project and their participation in the Sensational Football Tournament. Today was the visible example of what is actually possible to achieve, when enough people contribute with eager and good spirit to do something good for others. A big thank you to the wonderful crowds at the stands, which celebrated our Asylum United-women with style and a lot of love. Tomorrow we’re ready for the final day of the Sensational Football Tournament with more amazing teams and the big final.